Rob Whiten - Cox Automotive Inc.
As a proven leader, Rob has excellent credentials gained over an extensive and highly successful career in the automotive and other commercial industries. 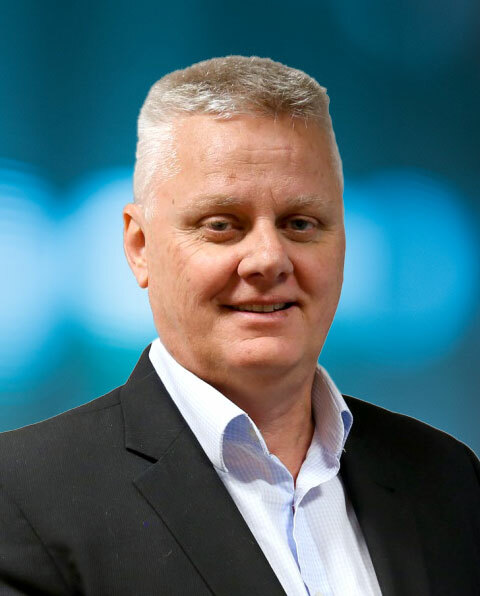 Rob has held a number of senior State and National roles in all Australian States and New Zealand, with a strong focus on business growth, customer service, developing teams and improving efficiencies. In recent times, he spent three years as Chief Operating Officer for Tynan Motors (a large well known dealership group) located in Southern Sydney with 16 brands and 7 locations. Immediately prior to this position he spent four years as Managing Director for Inchcape Automotive Retail – a $600 million Auto Retail business. Rob joined Manheim in July 2017 as National Retail Director to undertake specific projects including recommending improvements to Manheim’s Retail operations before being appointed to his new position in October.